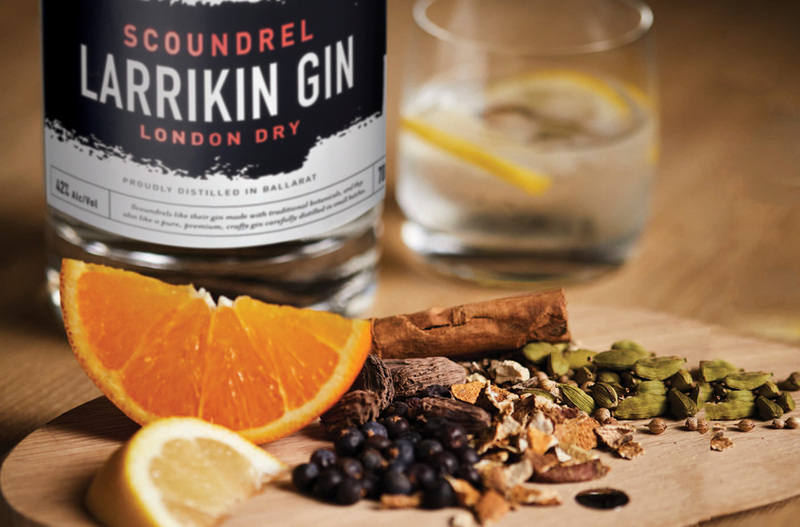 Larrikin Gin is produced at Kilderkin Distillery, a small distillery located in the historical city of Ballarat. 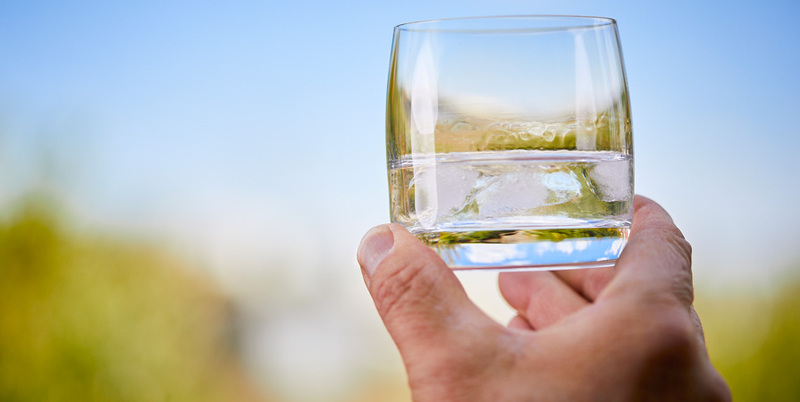 The city has a long history of distilling both illicit and licit with the first legal distillery in the colony of Victoria producing gin and whisky from the 1860s until it closed in the mid-1930s. For us it started over 10 years ago when a brewer called Scott, with a passion for fine craft beer and spirits, met a Scot called Chris, with a lifelong interest in distilling. After a few years of dreams and a few more of careful planning we fulfilled our ambition in 2016 by adding another chapter to distilling in Ballarat. 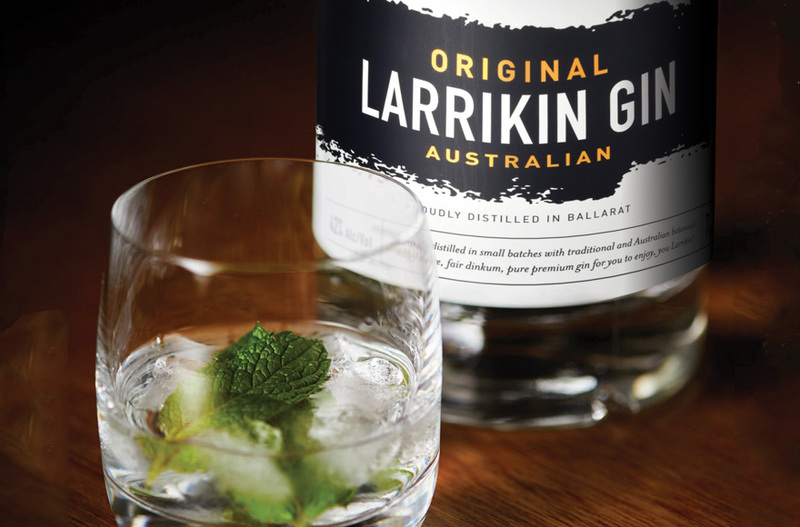 Drawing on a sense of history and using distilling techniques that have been around for centuries but with a more contemporary approach, Larrikin Gins were first distilled in early 2017. These artisan gins are distilled with many different botanicals drawn from around the globe as well as some wonderful and unique Australian botanicals to ensure high quality well-balanced spirits that can be enjoyed by all. 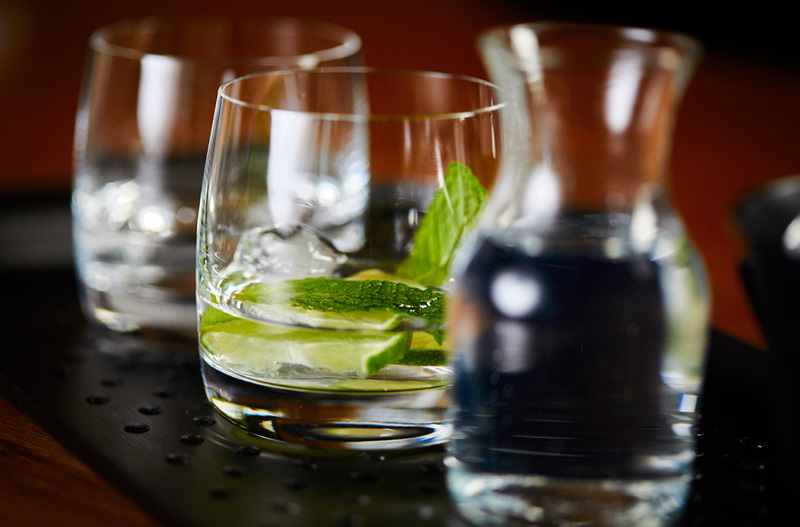 Thus, we live our dream every day by continuing the long tradition of distilling gins but doing so in small batches with great care, ensuring they can be enjoyed by everyone, including those with a preference for drinking gin spirits neat, those who like to add their favourite mixers, and those who enjoy cocktails.